Home with the most curb appeal definitely leaves a lasting impression. Take a look around your entryway. Few simple upgrades can attract potential buyers and make your guests feel welcome. 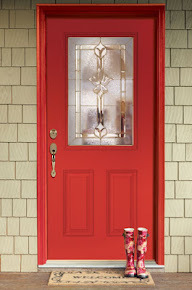 Painting an entry door or replacing a worn handle set can improve the look of an old entry door. 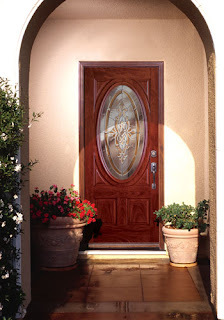 If it is a matter beyond a quick fix, a new entry door can make a big curb appeal. It doesn't have to come with a big cost either. Entry doors start around $269. Faster & Easier! 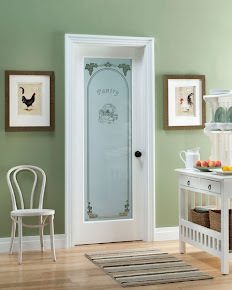 Our entry doors are now available online.